FROM EPIC SOLO ADVENTURES TO GROUP ROAD RIDES. LIGHT, FAST AND ENGINEERED JUST FOR FEMALE ENDURANCE RIDERS. Responsive, energetic and determined — this bike is almost magically suited for big days in the saddle. 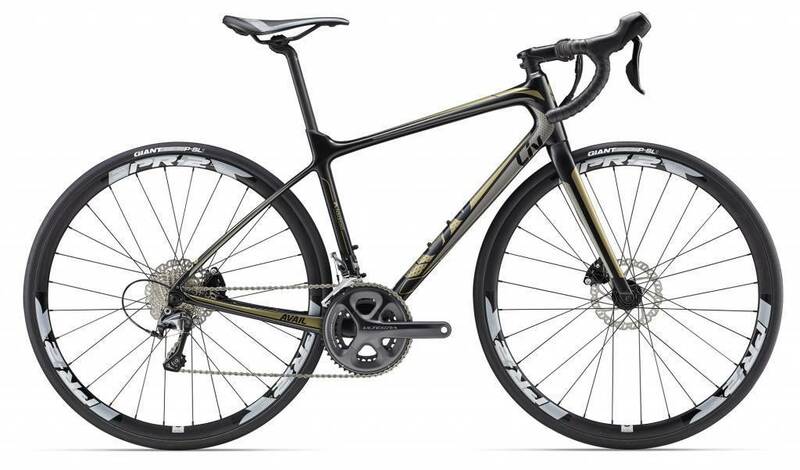 With a build that irons the roughness out of the road and disc brakes for confident stopping and cornering, you’ll experience the comfort and freedom to settle in for endless miles. With both climbing agility and descending composure, the Avail Advanced will have you searching for new challenges with each ride.